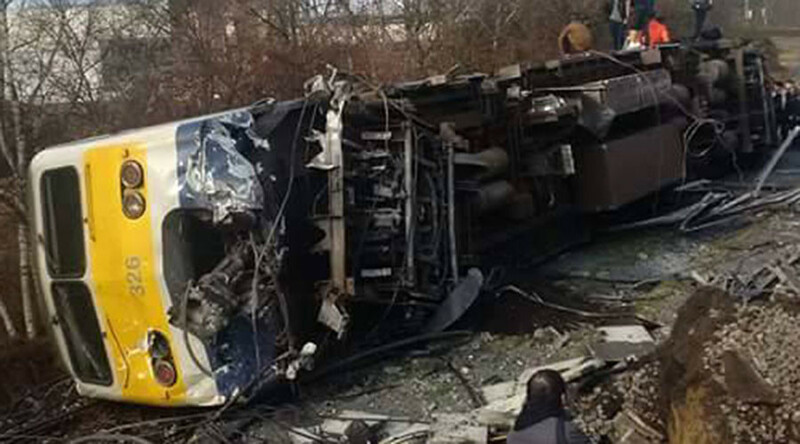 At least one person was killed and about 25 injured when a passenger train derailed, causing one carriage to derail and fall on its side near Brussels, local media reported on Saturday. In the immediate aftermath of the accident, the Leuven Fire Department confirmed to local media that two people were in critical condition and 23 others had been injured. Fourteen people were transferred to local hospitals for treatment. “The victim who died was not on the train,” Leuven Mayor Louis Tobback told VTM on Saturday. “A judicial inquiry should determine what that person was doing there,” he added. The accident happened as the train was departing Leuven station at a slow speed heading towards the Belgian capital, Brussels. It is reported that there were up to 60 passengers on the train. 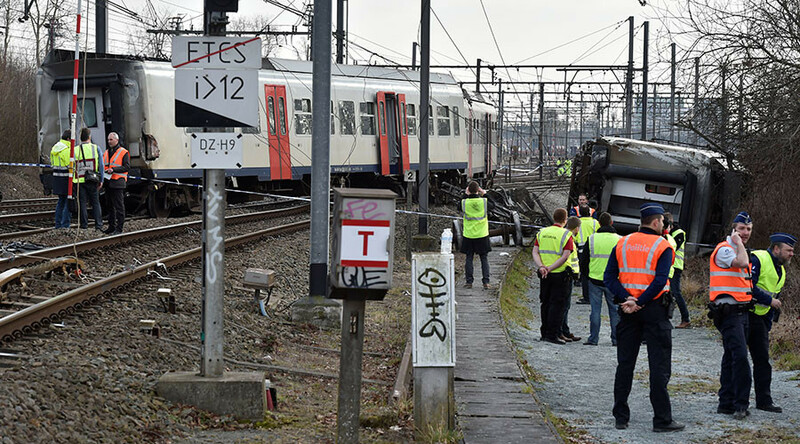 "The train derailed around 12:20 GMT hours at the departure from the station of Leuven, in the transition area a few hundred meters past the platform," a spokesman for Belgium's railway company, Infrabel, told De Standaard. Leuven Police confirmed that 50 people were evacuated from the scene of the crash, with several treated for minor injuries.